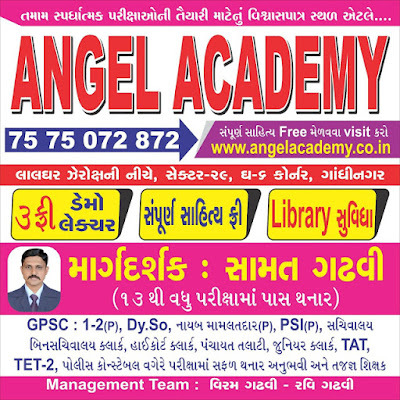 ANGEL ACADEMY - GANDHINAGAR: Online Employment News of this week providing highlights on Government Jobs and PSU Jobs as published in Employment Newspaper Weekly e-Paper of 2017. It is also known as Rojgar Samachar. You can find highlights of the Govt vacancies posted in all of the editions. You can subscribe to our Free Job Alert service by entering your email id in the box on the right.